Visit Fairways at Sammons Park on Facebook! Opened in 2012, the Fairways at Sammons Park is an affordable senior community with weekly events, parties and activities for all residences. 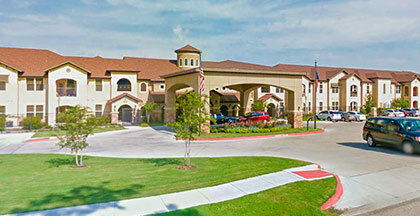 Located on the Sammons Park Golf Course, the Fairways is a comfortable place where active adults can live and play! We accept low income housing tax credits.